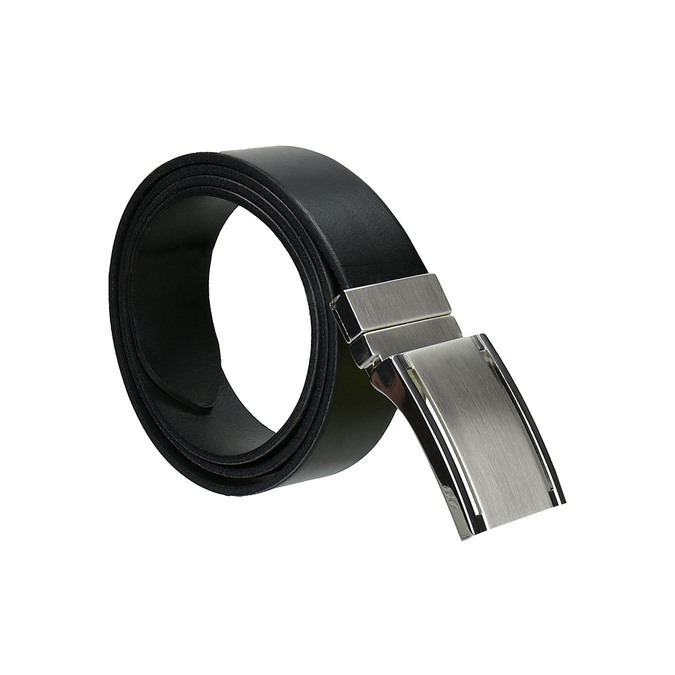 This men´s belt made of quality leather with a solid metal buckle is an excellent accessory for every gentleman. 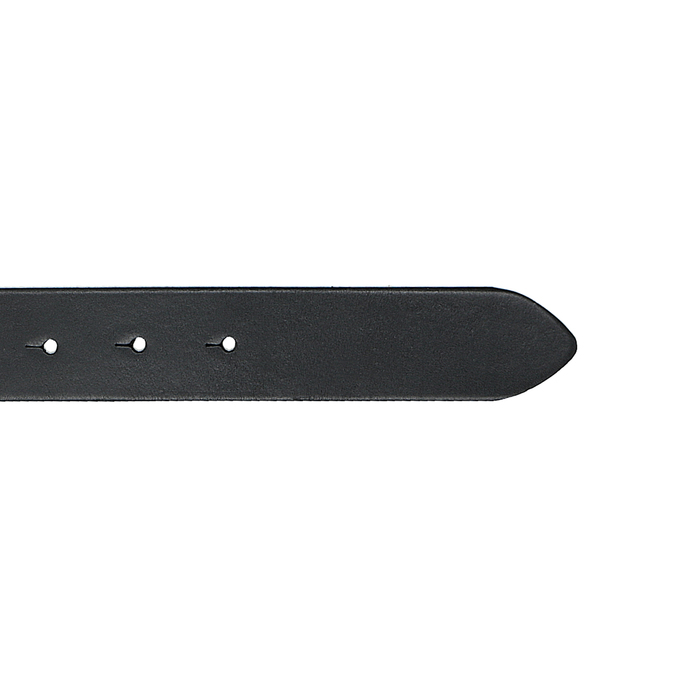 The belt will also be suitable for more formal occasions. Please note your waist measurement in your order for the correct belt size selection.